Now that we’ve all got cameras in our pockets at all times, it stands to reason there are countless concert pictures in the world. Why not share them with the Smithsonian? Smithsonian Books announced a new social project, calling all music fans and concert goers to submit their favorite photos to be included in a massive new undertaking, which will result in an exhibit and photo book to be published in 2017. A team of editors and professional photogs will go through the mountain of submissions and pick what they consider to be the best of the best and include those in the book, side-by-side with shots taken by professional photographers who have been tucked behind curtains and jostled by crowds for decades. Included in the exhibit will be work from Roberta Bayley, the one-time girlfriend of Richard Hell and photographer for Punk magazine who is responsible for one of the most iconic images of the music scene in 1970s New York: The Ramones standing before a brick wall, which became the cover art for their first album. “I fell in with the music scene there,” she tells Smithsonian. “This interesting group of people seemed fascinating to me and I became part of it.” As for the black and white imagery that was so often used to capture the scene? “Everything wasn’t dictated by the aesthetic of the time; it was dictated by the dollars in your pocket.” Color film was more expensive than black-and-white. 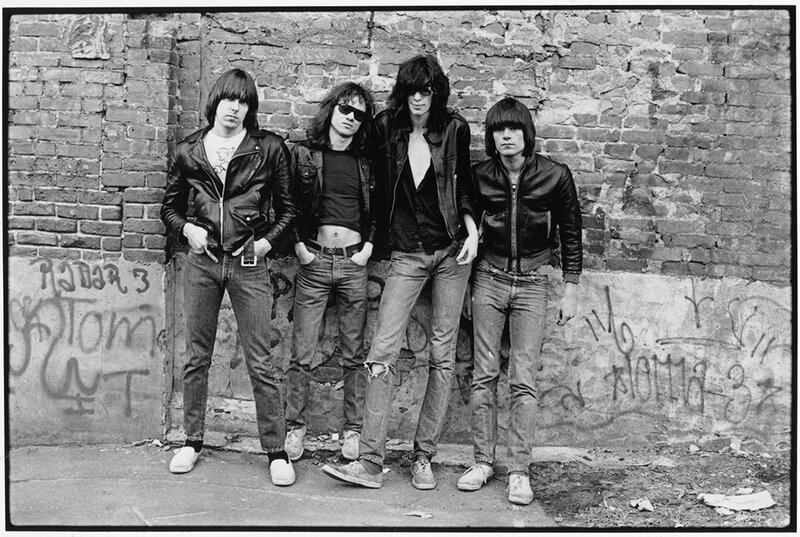 Luckily, it worked out well for her either way: She says the Ramones were “the perfect band to be in black and white,” and, thanks to not thinking about it at the time, she retains the rights to all the images she shot while working in New York City. She might not have been able to afford color film in the 1970s, but she can now make money from her photographs through licensing their use and curating exhibits. 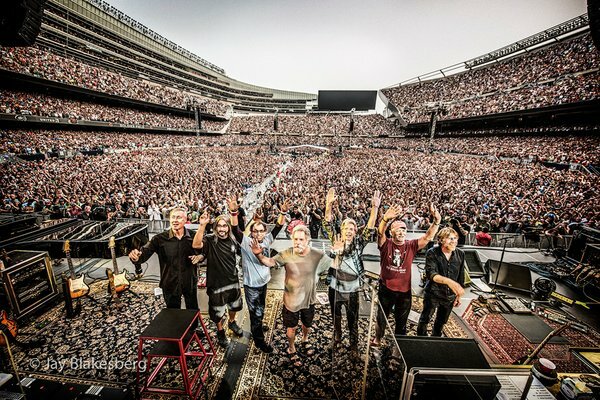 The book also will include the work of Jay Blakesberg, a New Jersey teenager who took his first concert photos at a Grateful Dead show in Giants Stadium in 1978 and was there to memorialize the band’s final shows this summer in Chicago. “What I was doing was trying to get things I could tack onto my bedroom wall,” he says of his beginnings. Eventually, after sending photos off to magazines like Rolling Stone and Relix and facing several rejection letters, he was in the right place at the right time and managed to shoot a 1981 U2 rooftop concert in San Francisco. He then quit his job with a video production company to become a full time photographer. The website for the crowd-sourced project is already up and accepting submissions: http://rockandroll.si.edu/. To learn more about the project and the photographers supporting it, read here.